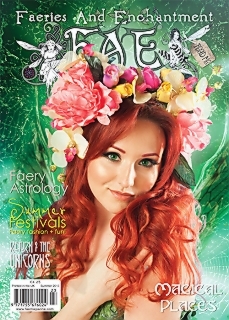 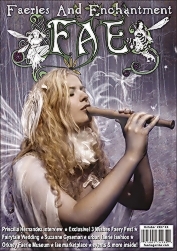 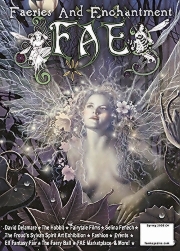 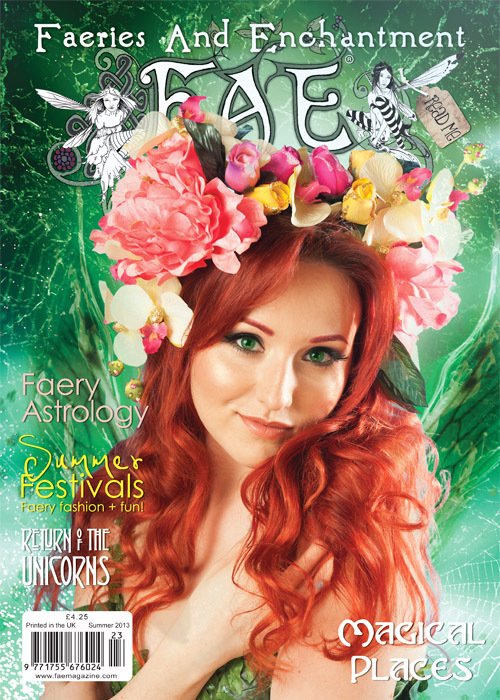 The summer edition of Fae is jam-packed with fae fruits! 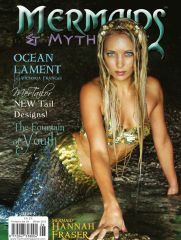 Our cover faery goddess is Atalanta Bluff photographed by Hayley Madden. 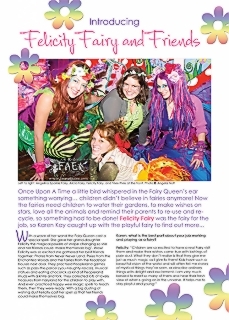 The faery news section looks at powerful females in television fantasy dramas, and also welcomes a new baby!!! 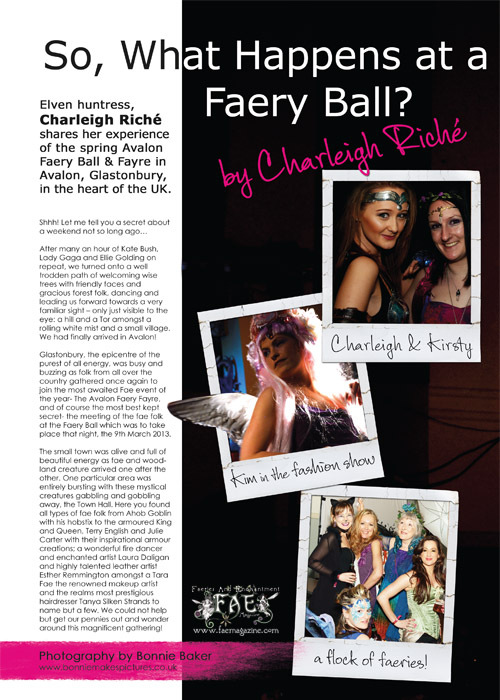 Bryony Whistlecraft takes us on a journey through the age of enlightenment. 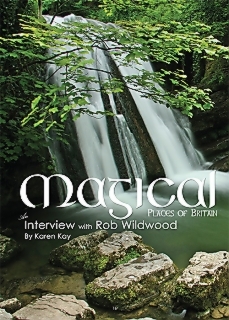 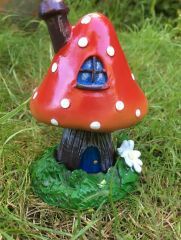 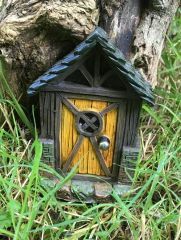 Rob Wildwood gives an exclusive interview about his latest book, ‘Magical Places of Britain', and Hannah Titania talks about the Fae and music. 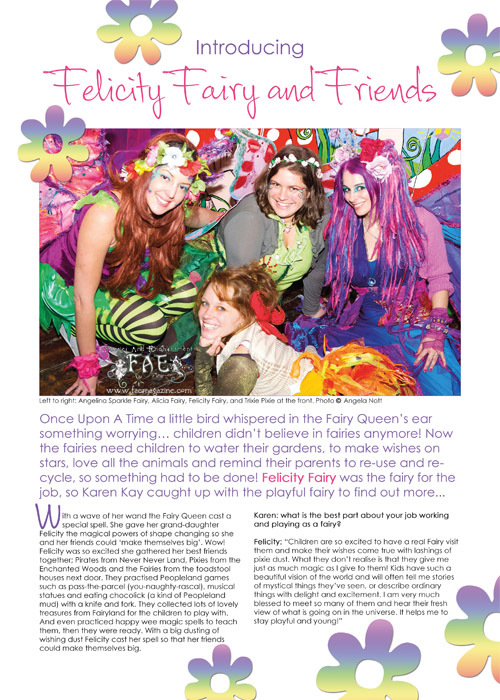 Charleigh Riche reviews the spring Faery Ball with photos by Bonnie Baker. 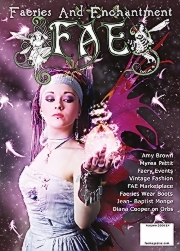 Ahob gives Hobstix readings for two lucky readers! 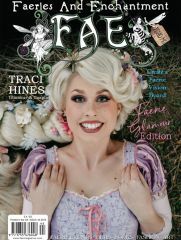 Felicity Fyr Le Fay talks about Elemental Health, and Cara Bamford tells us how we can help our buzzy little friends, the Bees. 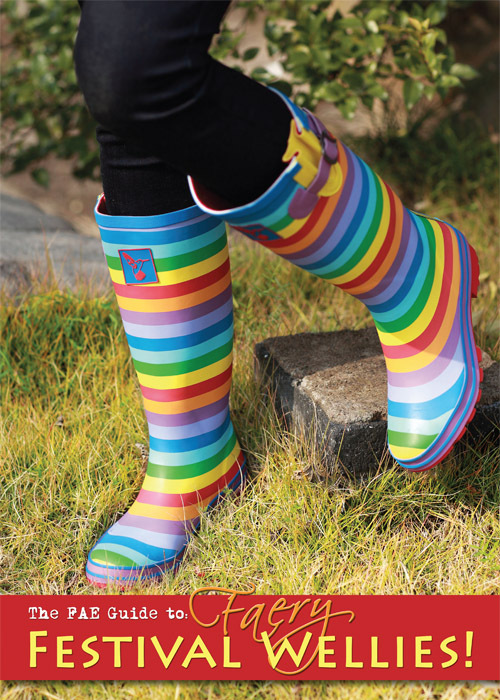 With the Faery festival season coming up, we take a look at funky festival wellies! 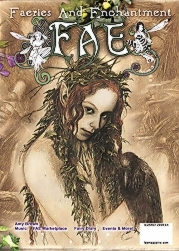 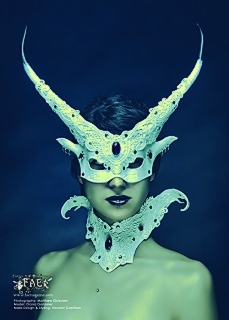 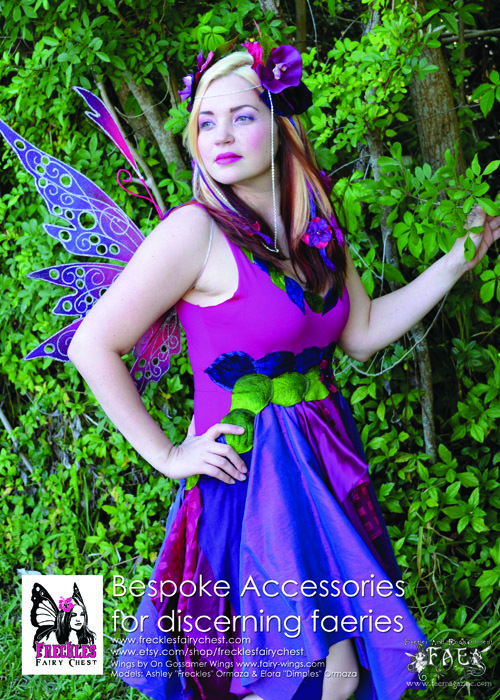 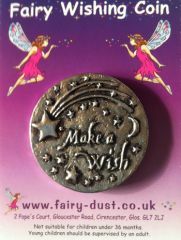 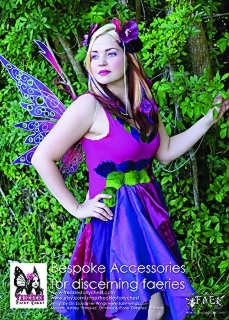 Mysterious masks, and Faery Goddess Crowns and Headdresses, and Fairy Freckles accessories. 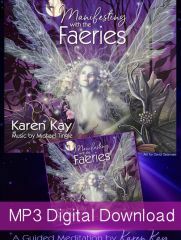 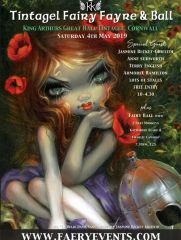 Charleigh Riche reviews the spring Faery Ball, and Bryony Whistlecraft previews an amazing art show called Twilight and Magic. 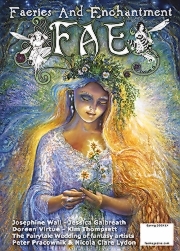 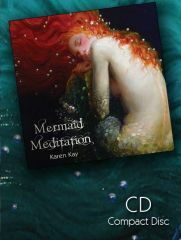 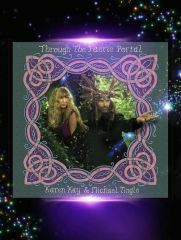 Doreen Virtue shares a card from the Angel Tarot deck, and Solaris shares her Faeryscopes for the coming three months.